The commercialisation of agriculture is a function of state policy and the macro-economic conditions of the country. Interviews with Zimbabwe’s medium-scale farmers, held in January 2019, revealed that economic conditions in the country are negatively affecting the viability of agricultural production in the countryside. 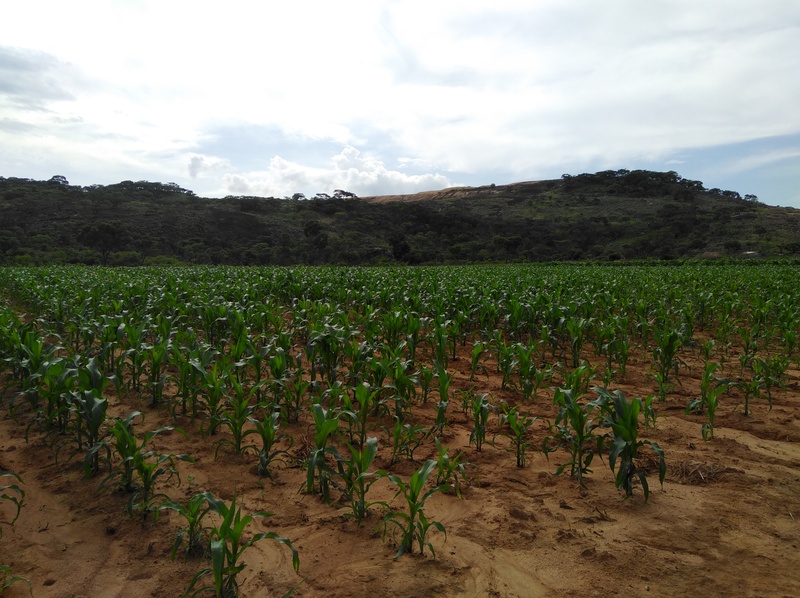 For tobacco farmers such as Mr CC, who grows maize and tobacco on 8 ha in Mvurwi the 2017/8 seasonal results were poor despite productive yields. The situation has worsened during the current season, as fuel shortage present challenges in harvesting the crop. Mr CC and his wife were concerned that the costs of farming had gone up significantly since the last season, as the Zimbabwean currency had lost so much value on the black market, yet traders seem to be basing their pricing structure on this unofficial value. Zimbabwean monetary authorities insist that the black market rate for tobacco must match the official currency rate of Zimbnd$1:US$1, but in reality, the black market rate is 1US$:Zimbond$3. Simply put, whereas Zimbabwean farmers received an average price of US$2.89/kg in the first 39 days of the 2017/8 marketing season, farmers were effectively paid US$0.96/kg, if the black markets distortions are factored in. 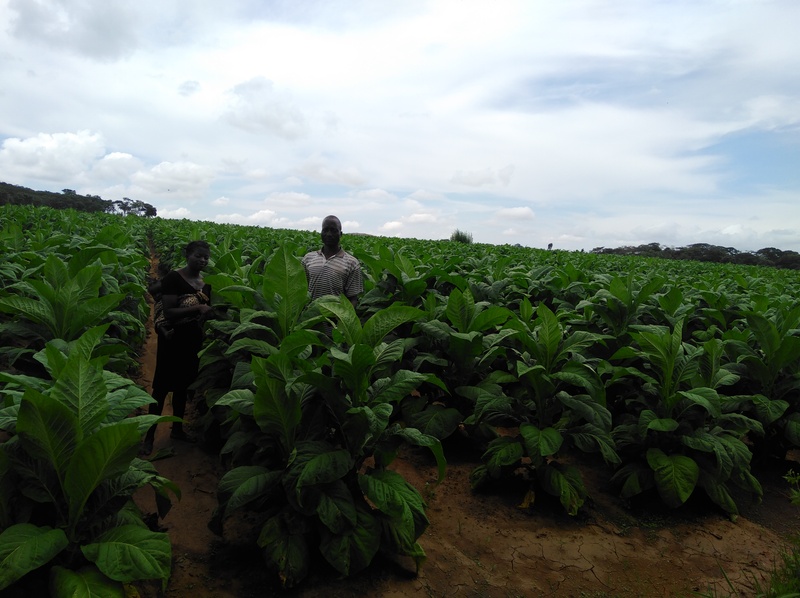 According to the Tobacco Industry and Marketing Board (TIMB), a government institution responsible for the production and marketing of the tobacco, medium-scale farmers face an average production cost of US$3.05/kg when tobacco lands at the auction floors. Medium-scale farmers therefore face a loss of US$2.05/kg if the current foreign exchange regime is maintained. Our research also revealed that even though farmers are paid in Zimbond dollars, tobacco merchants involved in contract farming and private auction floor purchases of tobacco are paid in hard currency (US$) which is retained by the Reserve Bank of Zimbabwe (RBZ) and allocated for use in other critical areas of need. Put differently, the loss experienced by the farmers is directly linked to foreign currency retention by the RBZ, who allocate this to other sectors deemed to be in greater need. Tobacco is Zimbabwe’s biggest foreign exchange earner, contributing 23% of total exports. In 2018, the country produced a record high of 250 million kg of tobacco and earned earning a total of US$892 million from 184 million kg. 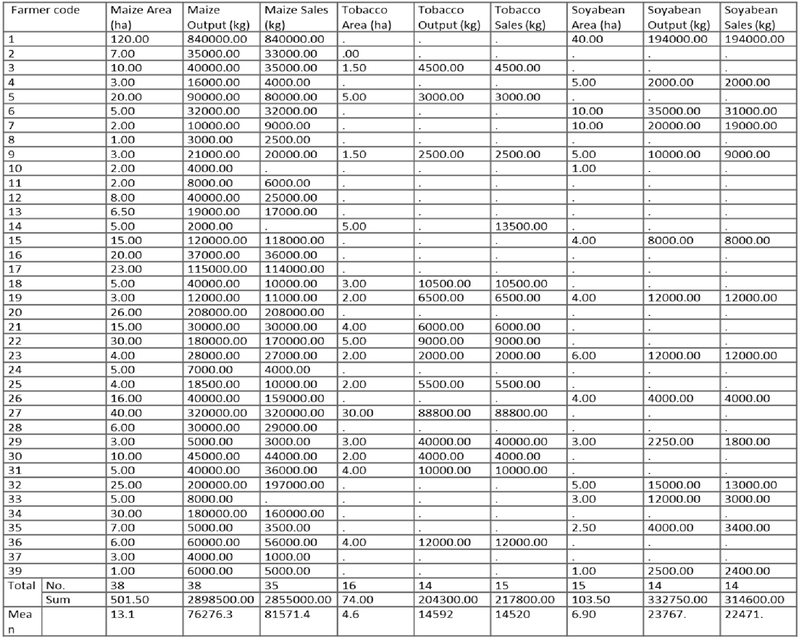 Mr CC planted 3 ha of tobacco and sold 10,500 kg (as shown in Table 1, see farmer number 18 on the table), and sold the crop at an average price of US$3.80/kg – he therefore earned Zimbond$40,000. However, due to the distortions in exchange rates, his earnings were reduced to US$13,300 – not enough to buy inputs for the following season. Mr. CC is also a maize grower. 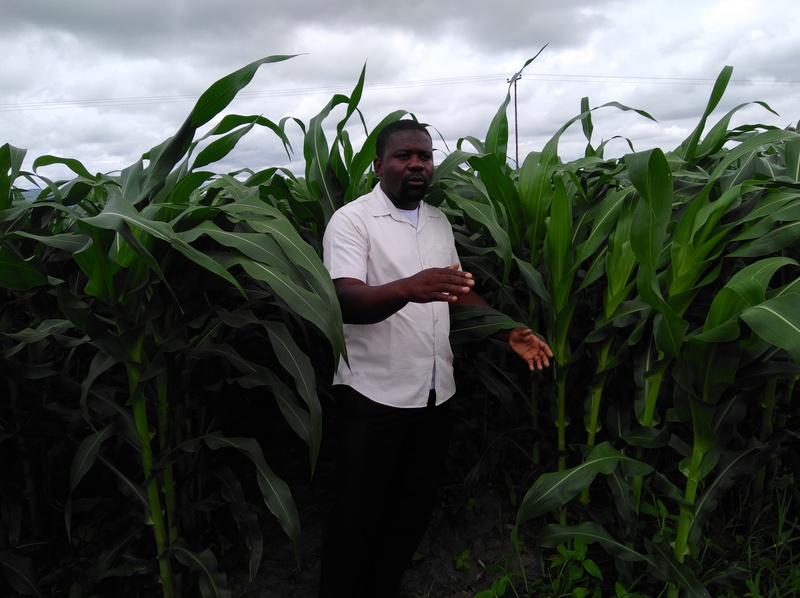 In the 2017/8 framing season, he planted 5 ha of maize, got a total yield of 40 t and sold 38 t at an average price of US$390/t, which is now paid in local Zimbond dollars.. This earned him Zimbond$14,820, valued at US$4,940 and therefore translates to a price of US$130/t In Mr CC’s view, the monetary policies imposed by the government are undermining agricultural viability. The boom in tobacco production from 2009 was triggered by the liberalisation of agricultural marketing policies, where farmers were allowed 100% access to foreign currency earnings from the sale of agricultural produce . The proposed 20% retention of foreign currency for the following season is generally viewed as inadequate by the farmers. In the food crop sector, Zimbabwe’s command agriculture introduced a maize selling price of US$390/t in 2016. 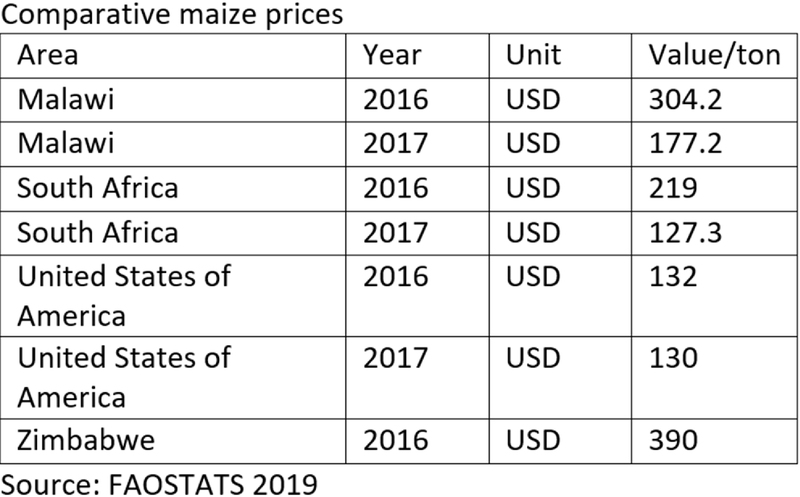 This price was higher than the maize price offered in Malawi (US$304.2/t), South Africa (US$219/t) and the US (US$132/t). Regarding the appropriateness of the policy, government is aware of the negative effects of the current foreign exchange regime and is therefore working on new approaches to remedy the situation. However, no immediate solutions have been established. If farmers are not afforded full access to their foreign currency earnings, the boom in tobacco and maize farming experienced from 2009 and 2016 will be reversed, leading to the collapse of the agricultural sector and a further fall in industrial capacity. In any economy already reeling from over 90% unemployment and a largely informal workforce, such an eventuality will spell doom for any foreseeable prospects of recovery.